Do you want to make money? Well, we are keep taking about this from long time. So you may wonder whats new here this time. Why Today I am again writing about this topic because there is one more wonderful way to make money online. If you are a startup or small business who want to create free online shop then ezebee is for you. ezebee is a leading cloud-based, social-commerce platform designed to help small and medium-sized businesses. 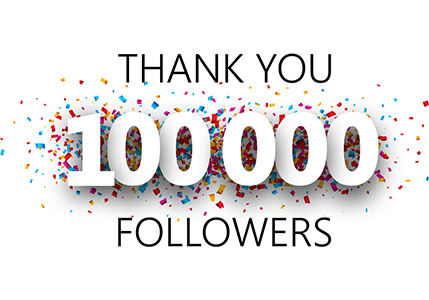 The main goal is to offer online business owners worldwide free access to their own website including an international marketplace to sell directly to online buyers. You can find DIY products, travel and leisure activities, alternative transport and various courses increasing on the platform. In 2016 ezebee.com released a complete relaunch, with an up-to-date technical platform, latest social-commerce Features and a clear “mobile first” strategy. 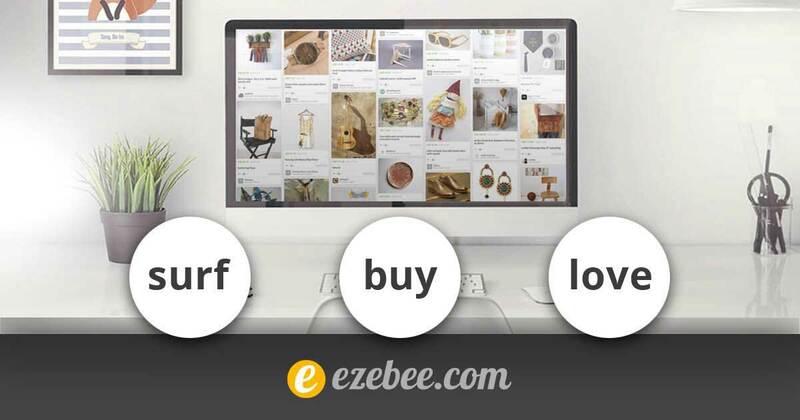 As I have already mentioned that ezebee helps you to join free online marketplace. 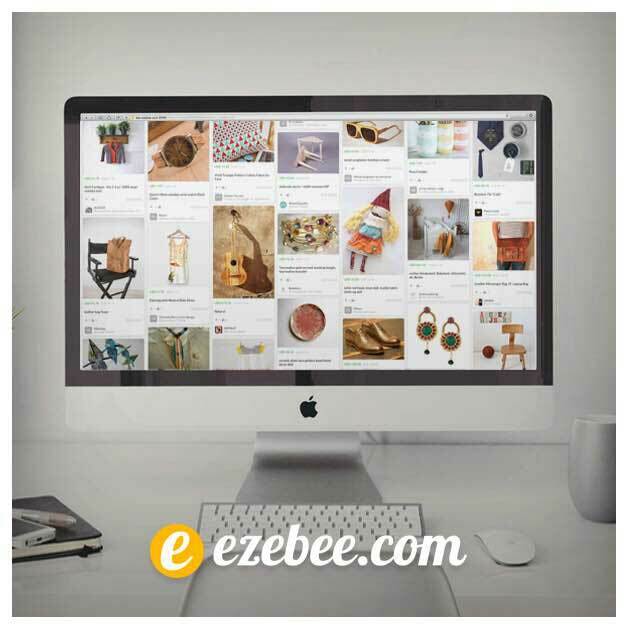 ezebee helps you to monetize your social presence and you can promote your products online even on your social profiles. ezebee also offers classified ads for you to create ads and share on the classified page of website. Selling is the main goal of every online store and ezebee helps you in good way. It provide you access to global buyers, so you can sell your products worldwide. One more thing that I like about ezebee is that you can sell anything. So what are you waiting for. No matter you are at first step to become a startup or want to turn yourself into an entrepreneur and want to become a good seller. ezebee.com is here to help you always. If you have any question about ezebee, feel free to ask me via comments.